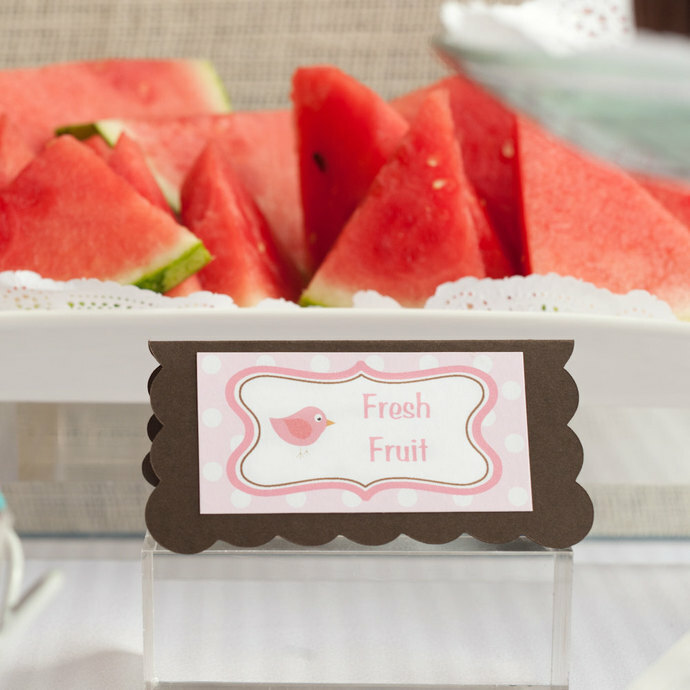 Accent your buffet table with these coordinating Food Cards. 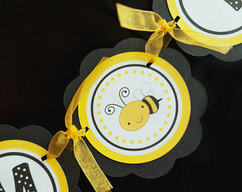 They are perfect for a baby shower, birthday party or any special occasion. This listing is for a set of 6. 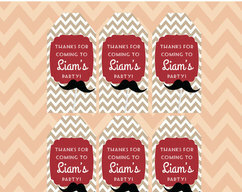 These can be customized with your choice of text, or can be left blank for you to fill in the details. 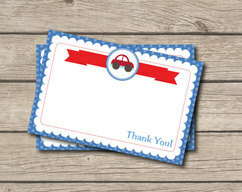 Cards are blank unless customization is requested at checkout. 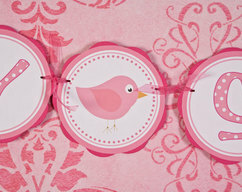 These cards can also be used as Name or Place cards. They are printed and mounted on heavy duty cardstock. When folded, the front of each card measures 4Û by 2Û. 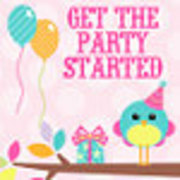 Each item is handcrafted and handmade by me for a unique look that you cannot find in a regular party store. Thank you for looking and please let me know if you have any questions! LOOKING FOR A DIFFERENT THEME?